Thank you for visiting our South America Holidays Itinerary page. Below you will find a few sample itineraries to give you an idea of what we can organise. Costa Rica benefits from having the Caribbean's glorious white sandy beaches and South America's wild and rugged rainforests. This itinerary is ideal for honeymooners who want a little more than just lying on the beach with a cocktail. 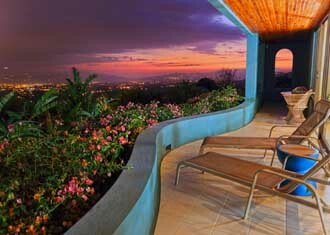 A peaceful and colourful retreat on the outskirts of San Jose overlooing the capital city in the valley. A simple and friendly lodge immersed in the tropical jungle of Tortuguero where the private wooden bungalows are interconnected connected to the communal areas with a series of raised platforms. Lomas del Volcan is an economical hotel with wonderful views over the town of La Fortuna. This well established and remotely located hotel has a very distinctive alpine chalet feel to it. A friendly boutique hotel with a variety of rooms located within the gardens of the hotel that backs directly onto Tamarindo beach. 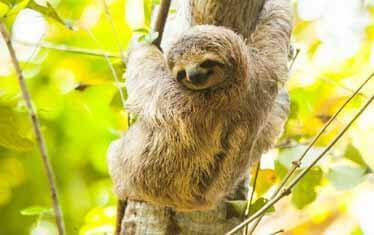 Remote wildlife lodges, a variety of activities and ending your trip at a beautiful eco lodge. A modern and comfortable hotel located ina quieter neighbourhood on the outskirts of San Jose. The Lost Iguana is tucked away in 120 acres of preserved rainforest away from all the hustle and bustle of the town. El Remanso is an eco-lodge with a deep rooted philosophy in protecting the 185 acres of private reserve that this wonderful family friendly lodge is nestled in. 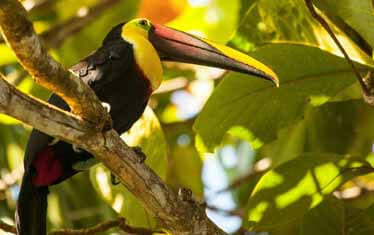 Wildlife in the flooded waterways, activities in the volcanic region, birding in the cloudforest and surf by the beach. 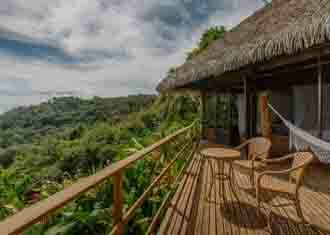 This small lodge set within a protected reserve is a typical hotel that you would find in the region. A variety of experiences and styles of lodges before finishing at a luxury boutique beach hotel. A big and simple lodge, but with the fantastic perk of the amazing Green Sea Turtles laying their eggs just outside your door. Nayara is a multi-award winning stylish hotel with private rooms spread out around natural tropical gardens. 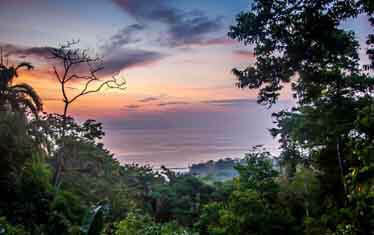 Latitude 10 is a luxury five bedroom eco boutique hotel on the Pacific Coast of Costa Rica. Staying at the most luxurious and private lodges and hotels throughout. 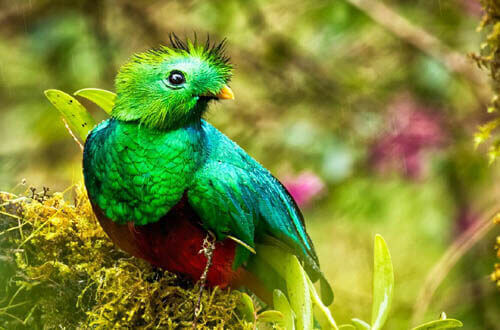 A Relais & Chateaux luxury hideaway cloud forest retreat in the Bajos del Toro highland region of Costa Rica. This 500 acres of this misty nature reserve is perfect for those seeking a quiet spot away from the crowds in a pristine forest. Lapa Rios is an award winning luxury eco lodge located in over 1,000 acres of lowland tropical rainforest in the majestic and biodiverse Osa Peninsula.